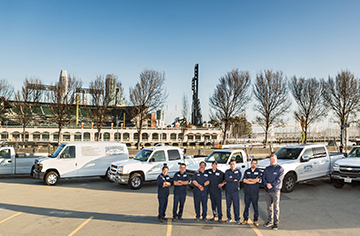 "Serving All Your Plumbing Needs"
Located in San Francisco, Renstrom Plumbing & Heating is a family owned plumbing company with over 25 years of experience and an excellent reputation among its clients and peers. "We take great pride in our work and sincerely value our long term relationship with our customers. In every decision we make, we think of our customers first". 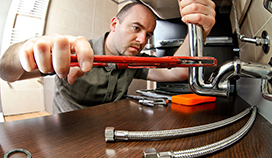 The Renstrom plumbers are very knowledgeable and capable of solving all plumbing problems. 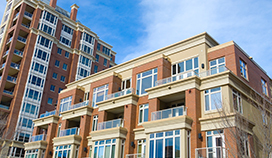 They are experienced in doing full service work, remodels, new construction, sewer work, and commercial work. Above all, they strive to do their work in the most efficient and economical way possible. The company is fully licensed, bonded, and insured which offers customers the reassurance of excellent workmanship. 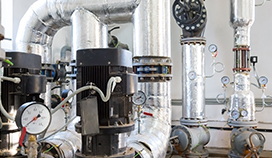 Renstrom Plumbing & Heating is primarily a referral-based company. Chris adds "Our repeat customers are our best form of advertising and we truly value these relationships". 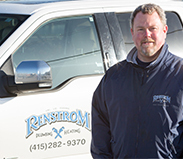 Renstrom Plumbing & Heating is dedicated to performing at the highest level of customer service and quality of work. Arriving on time and being efficient are crucial to positive results and 100% customers' satisfaction. 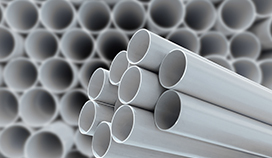 Whenever possible, we fix the plumbing problem in one visit. 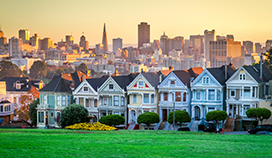 Over the past 25 years working in San Francisco, we have gained the reputation of providing fair pricing to our clients regardless of the project's size or type. 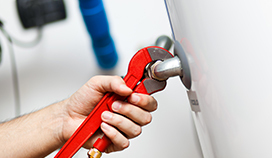 Providing dependable service for your plumbing or heating work at a great price is what we aim for each time we go to a job. Chris was born and raised in beautiful San Francisco, California. One of nine children, he grew up in the Sunset District in a large loving family. Family is of the utmost importance to him. When working with his technicians, he instills in them the same values he was taught by his parents. 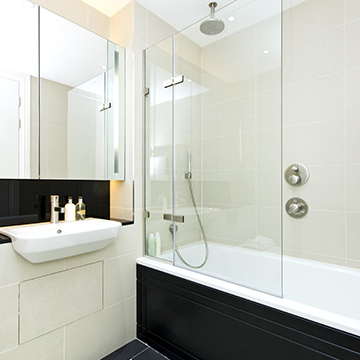 Looking to remodel your bathroom or kitchen? 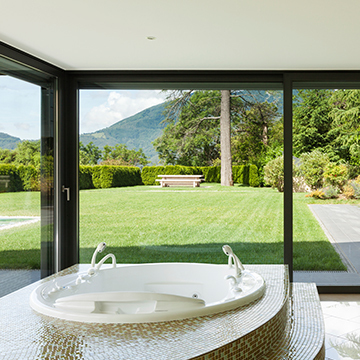 Upgrade your house's plumbing or heating? 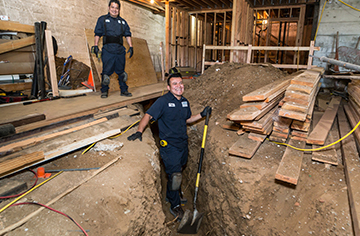 Have a plumbing inspection for a home you wish to purchase in San Francisco? Our technicians are here to assist. Call us today at (415) 282-9370 for immediate assistance.